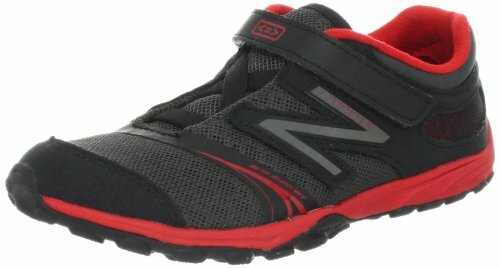 Are You Looking for Running Shoes for Your Kids? There is no doubt, starting out with the best equipment is going to help you out and make life a lot simpler. Struggling to run in shoes that are not made for your foot type or that you are basically swimming in will just bring you down. It is amazing how much better you will do if you start off in life with the proper gear. Kids running shoes are no exception to the rule. It is not about buying the best, flashy make to show off your child. Your goal would be to find the right shoe that is going to suit your child. You will know that the salesperson is properly qualified and knows what he is doing because he or she is going to measure your child’s foot with a scale. Another thing to look at is the shape of your child’s foot. Some kids have wider feet. Other kids will have high arches or flat feet. All of this needs to be considered when you are shopping around because each factor has a role to play when your child is on the run. A shoe for a child up to the age of 6 or 7 will start from size 1-13 and from then on the adult sizes come into play starting with a size 1. Your kids will probably want to go for the latest and greatest cool colors and fabrics, but this is where you have to come in and look at the aspects that might set them back. Going for quality as well as durability is important. Don’t think that you are just going to buy a cheap pair of shoes because they will soon grow out of them and then you will have do an upgrade. This is a vital time in foot development where young feet need all the support they can get. This is especially true if they are involved in other sports that consists of high impact sports like basketball where there is a lot of jumping about. There are a ton of brands out there for different purposes. You can’t really ask what the best running shoes for kids are because this would depend on what you need them for. 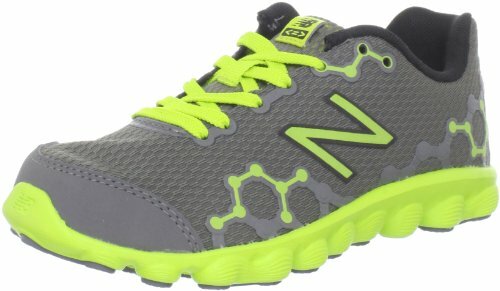 Your child may just need something for their everyday gym class, but there are also shoes for kids who have taken to running on the track or on the road. Running in shoes for 5K at a time and shoes that you run about in the gym hall will be very different. It is vital that your child tries the shoe and walks around to get the feel. Make sure there is a little space around the toes and they are not floating in them. They may feel uncomfortable in them at first, but they will be able to get the general feel. 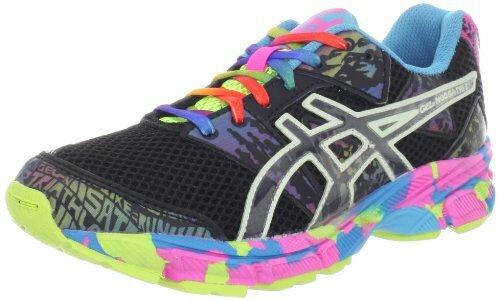 Don’t go looking for a shoe which is suited for both running and other sports like basketball and tennis. This is a cheap way out and you are going to damage in the long run. I really don’t think it is possible to find a shoe like this. Running shoes are designed for stability and support. Other sports differ to this because in team sports you are moving in a lot of different directions so the shoe is designed for this purpose. Walkers have even found it difficult to walk in running shoes because here you are landing on your heel rather than your forefoot. If your child does a variety of different sports then you may find this an expensive exercise. There is no doubt that children are expensive, but buying shoes for five different types of sports can really weigh you down financially. If your child is not just obsessed with running and plays an odd game of tennis with a couple of sessions at gym class and a basketball game occasionally then you could perhaps look into a cross trainer. Make sure it has a good support with a firm heel and is lightweight. While the bright colors are the first thing that kids will go for in a shoe, it is the parents role to make sure that the shoe is going to perform. The special thing about this is the sole, which provides a lot of flexibility. They are light and kids find them comfortable, which is a big plus. This shoe performs well under a well run company. The runner benefits from the GEL cushioning system, which helps with running off the road where they may be exposed to more friction. Considering the product has a 4.8 star rating, one can't ignore this. The sockliner is another feature that stands out because you can take this out and replace it with an orthotic liner if you need to. For kids who are solely interested in running, they may be better off with a shoe which is designed for that. However, the cross trainer is great because it means that kids can use the shoe for a number of different sporting activities. New Balance have come up with a good shoe which is easy to get on and off without too much of a struggle. Running Shoes for High Arches - Not everyone has the same feet. If you underpronate, then find out more about what to do here.